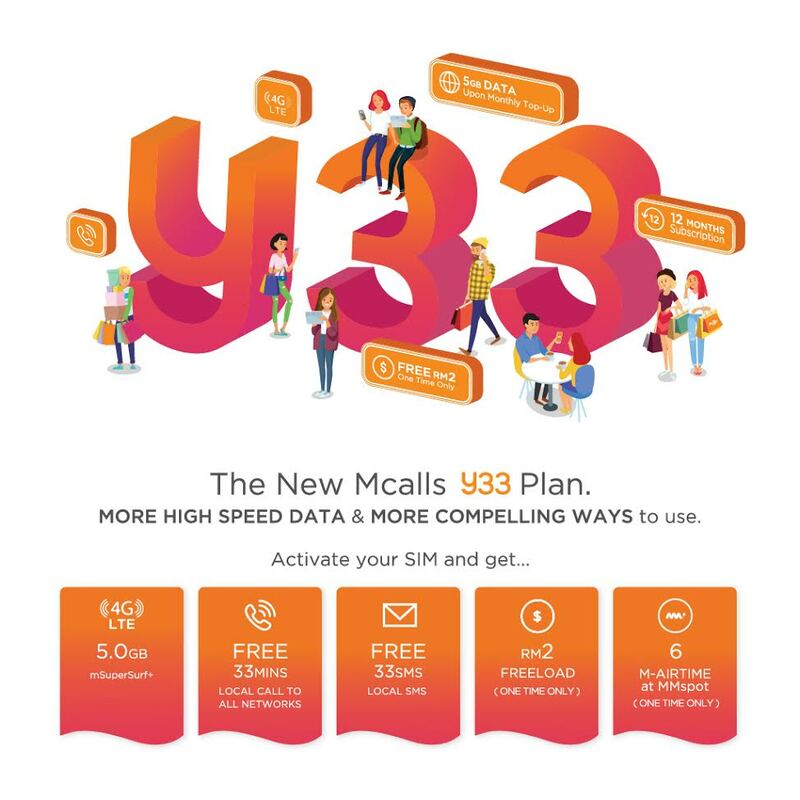 Experience unlimited connectivity and exclusive dedicated services. Gain access to limited-time offers and tailor-made promotions. 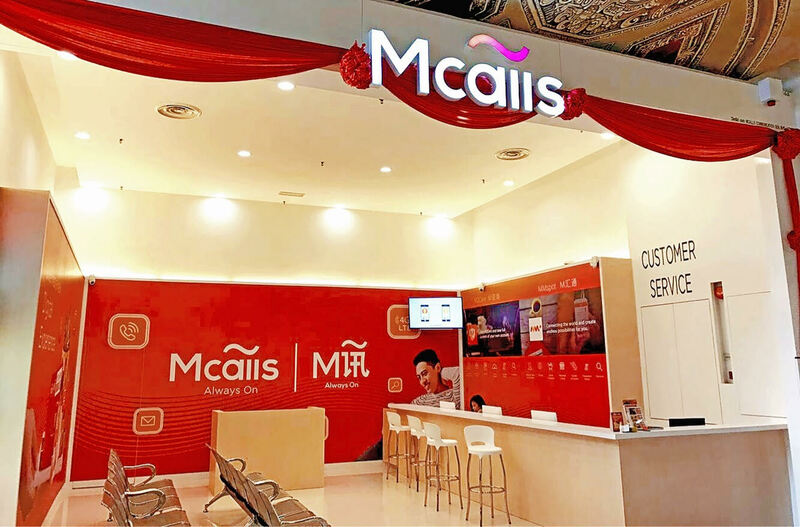 Mcalls is mobile-digital solutions provider that merges key business and commerce functionalities, enabling growth possibilities like never before. 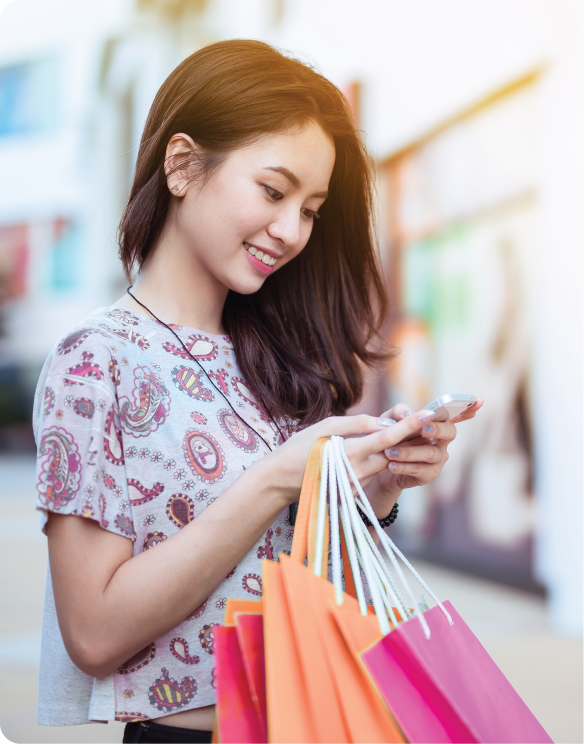 We provide a seamless mobile telecommunications ecosystem that empowers our subscribers and partners in new ways that truly matter. Mobile telecommunications is a lifestyle enabler and enhancer. We created Mcalls with a vision of challenging common limitations, offering our subscribers the freedom to pursue their goals and dreams with greater ease. 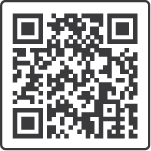 Mcalls promotes and augments its users to enjoy the Mobile Digital Lifestyle experience. 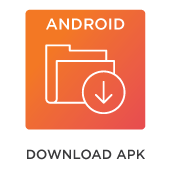 Start yours today by downloading our apps and experience the Mcalls journey. *Kindly do not refresh or close the page while reloading. 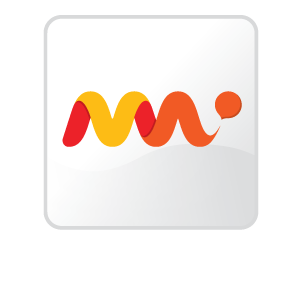 MMspot is a progressive business gateway that goes beyond conventional mobile carrier solutions, enabling endless digital commerce possibilities. 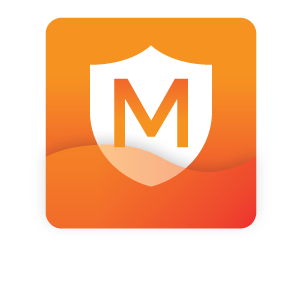 The M2Care mobile app enriches our subscriber experience by enabling direct and immediate personal telecommunications account management. 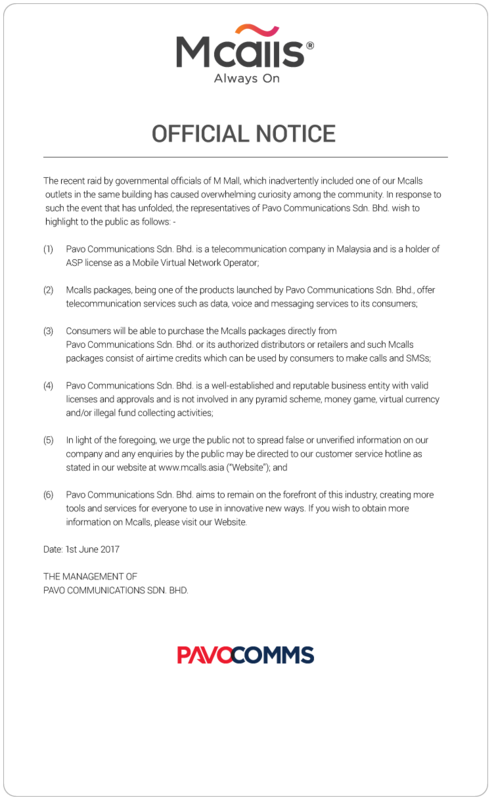 Copyright © 2016 Pavo Communications Sdn. Bhd. (861312-T) All Rights Reserved.